Based in Everett, Washington, Onamac Industries is a metal machining company serving customers for over 40 years. Onamac specializes in precision machining for commercial aerospace applications. Boeing places a strong emphasis each year on recognizing superior supplier performance through the Supplier of the Year awards. 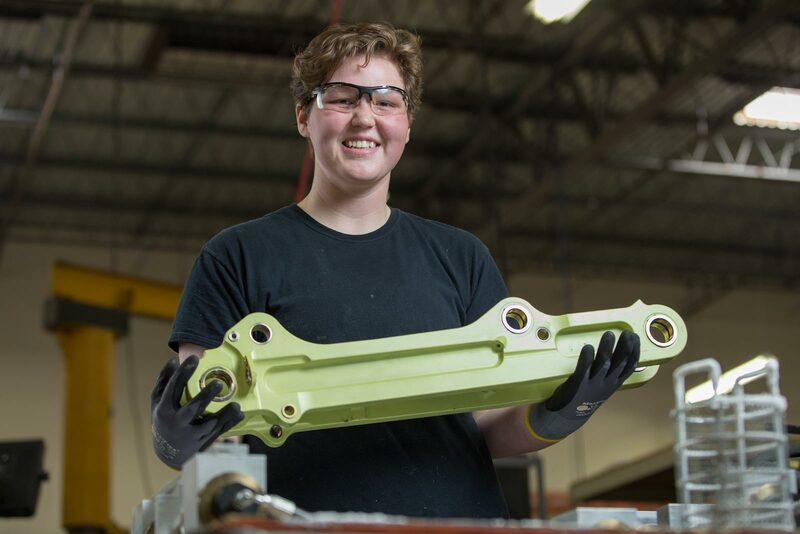 The awards are Boeing's premier recognition for their supply chain partners who demonstrate distinguished performance in quality, affordability and reliability in 15 different categories. Onamac's reputation for high-quality work and on-time delivery earned them this award in 2014. 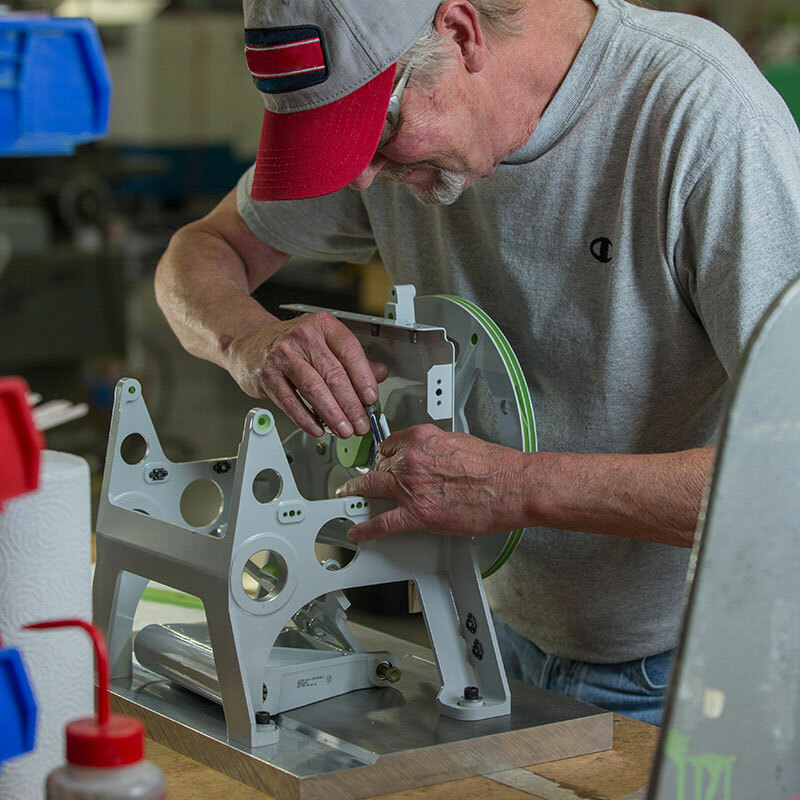 Onamac currently employs over 125 full time manufacturing engineers, quality engineers, machinists, CNC specialists and administrative support staff personnel. View our open positions and apply online.